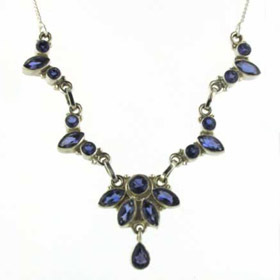 Iolite - the 21st wedding anniversary gemstone - varies in colour from pale to a rich deep indigo depending on the way it's cut. 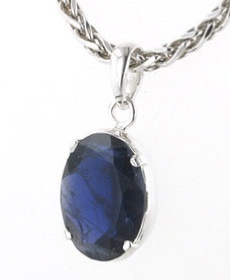 To learn about iolitereadAbout Gemstones. 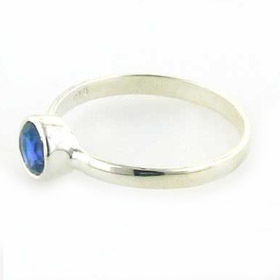 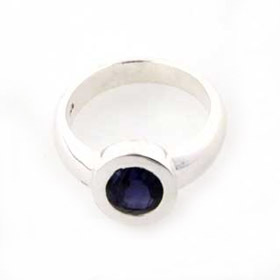 Each piece of our iolite silver jewellery has been lovingly chosen for colour, clarity and brilliance. 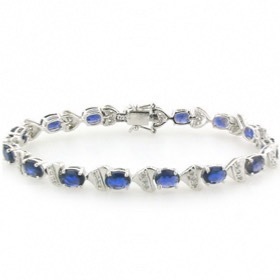 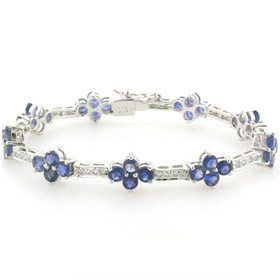 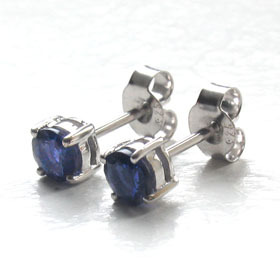 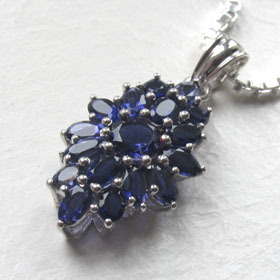 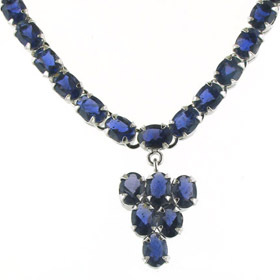 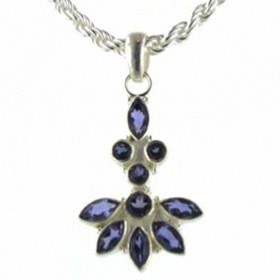 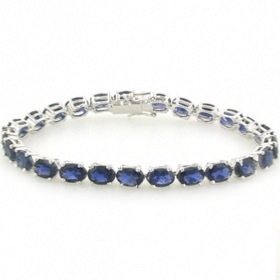 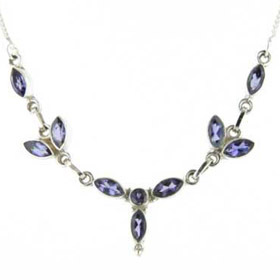 Shop now for your iolite jewellery. 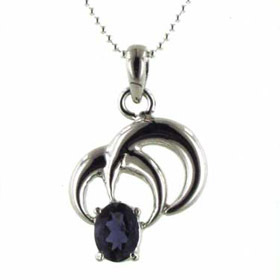 iolite cluster pendant set in sterling silver. 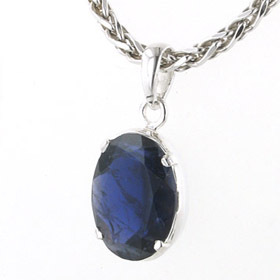 Large oval iolite pendant claw set in sterling silver.